While always essential, good skin care is even more important in winter, as its harsh weather really takes a toll. It’s also vital to find high-quality products that can address specific problem areas, and work well with your skin type. If that seems like a daunting task, don’t worry; we’ve done it for you. 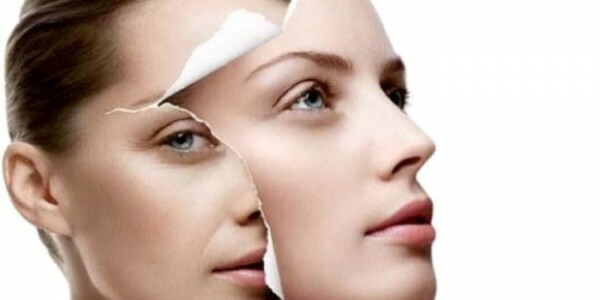 Indeed, as leaders in anti-aging, beyond our cosmetic services, we offer a variety of lotions, serums, and gels for cleansing, toning, brightening, firming, lifting, hydrating, repairing, exfoliating, and plumping, as well as improving wrinkles, age spots, rosacea, acne, scars, and stretch marks, for your face, eyes, lips, hands, and body. So even without our in-office procedures, we can still help your skin look its youngest, healthiest, and all-around best.